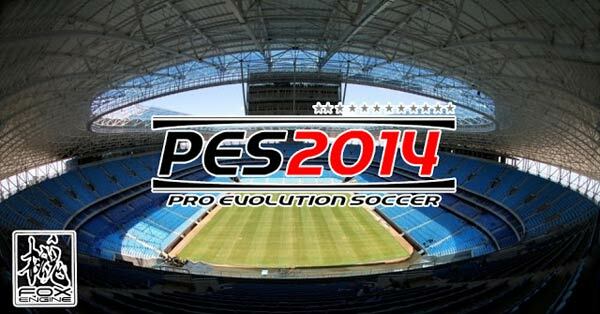 Konami has published a new video trailer featuring upcoming football game Pro Evolution Soccer 2014 (PES 2014). The Japanese computer games company claims that the new game will offer "next-gen equivalent visual quality" on current gen consoles such as the Xbox 360 or PlayStation 3. This graphical boost is provided by the Fox graphics engine, as used in development of Metal Gear Solid: Ground Zeroes, being adapted for the beautiful game and renamed the 'Fluidity Engine'. 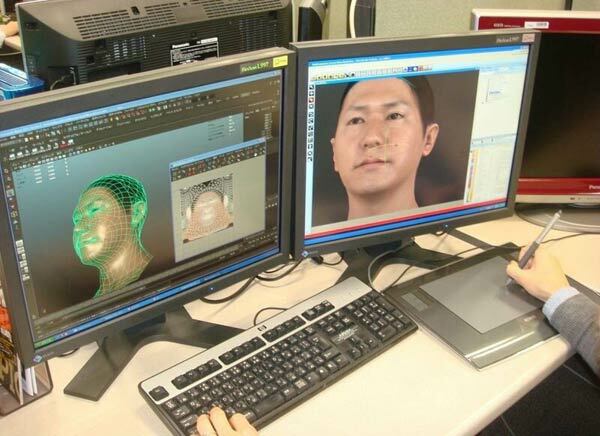 The new graphics engine brings with it "the most comprehensive advance for the PES range since its inception" according to the game developers. The video, embedded above, shows players' expressive facial reactions and sweat. Turning to the game playing environment "Each stadium's characteristics are captured, calculating the sunlight at that time and latitude executed in detail." Down on the pitch the game engine uses detailed textured on the pitch, player clothes and even the ball. A major improvement in PES 2014 in terms of gameplay will stem from TrueBall Tech which seeks to provide "precise and free control of players and ball control". It sounds complicated to control the player's "weight shift and the ball separately" but the motion looks fluid, skilful and fun in the videos. Overall TrueBall Tech is supposed to make playing this video game a lot more "like playing real football". Konami''s physics engine is called M.A.S.S. and is meant to recreate "convincing player interactions" and includes new improved animations. Home and away play can make a big difference and Konami use this in the game engine using a feature called 'Heart'. To conclude Konami says that "All these elements merging will lead into the beginning of a new era of football games." To hear more about the intricacies of the development of PES2014 you can watch a video interview featuring creative producer Kei Masuda on CVG. Player positions still seems to be irrespective of their actual movement, and even in the official video we can see players “adjust” their position, as if they were sliding on the grass field while they run (observe the defender at ~ 1:50 into the video, for example). This suggests there's a lot of behind-the-scene adjustment to physics for whatever reasons, which results in difficulties in controlling players. Their movement is also and still too robot-like, which could be made more seamless with calculation of a few more intermediate points. I don't really want a 30 fps footy game where all players move in 5 fps intervals.